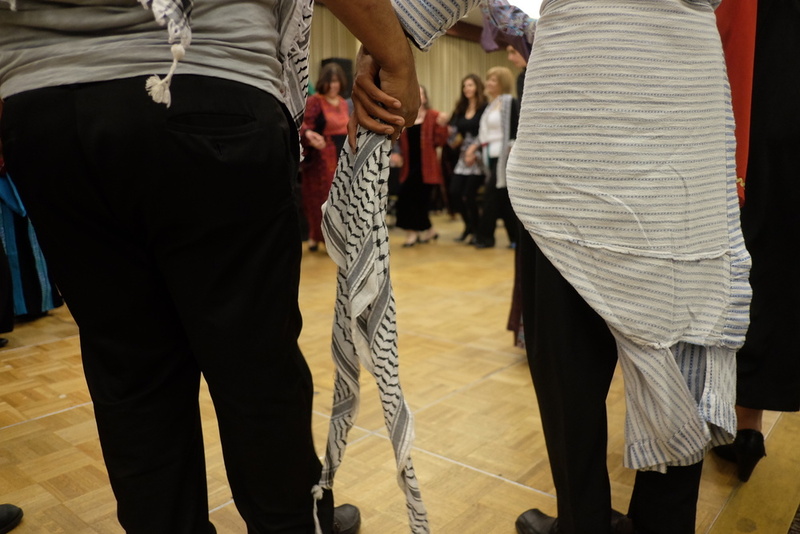 The Palestinian American Women's Association of Southern California (PAWA) is a 501(c)(3) non-profit, community-based organization founded to educate, support and empower the lives of Arab American women and children. PAWA focuses on projects that support women as productive members of society by promoting self-care, leadership skills, personal and social growth, and confidence. PAWA works to educate women and men about women's empowerment, sustainability and emancipation. Since 1984, PAWA has been committed to enhancing the quality of life of our communities. Our activities include educational and cultural programs, scholarships, connecting our community with social services, and establishing bonds with other local community organizations with similar goals and values. PAWA projects and programs provide support for women and children in Southern California, as well as in the West Bank, Gaza and the 1948 Palestinian refugee camps. Empower PAWA to continue helping Palestinians worldwide by becoming a member by filling out the form below. You can also make a donation on our donation page.